Sandi's Rec: This is the best book of the year! The story of a 16 year old Japanese girl told through her diary, which is found by a writer off the coast of B.C. 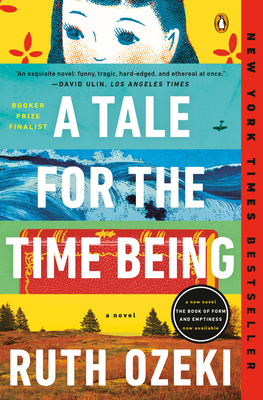 Her longing for her lost American life, experiences of bullying from her classmate, and the kind and moving relationship she develops with her grandmother, a Buddhist nun, will keep you turning the pages long into the night!